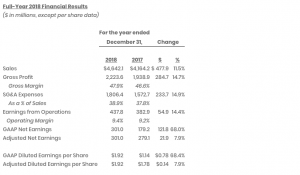 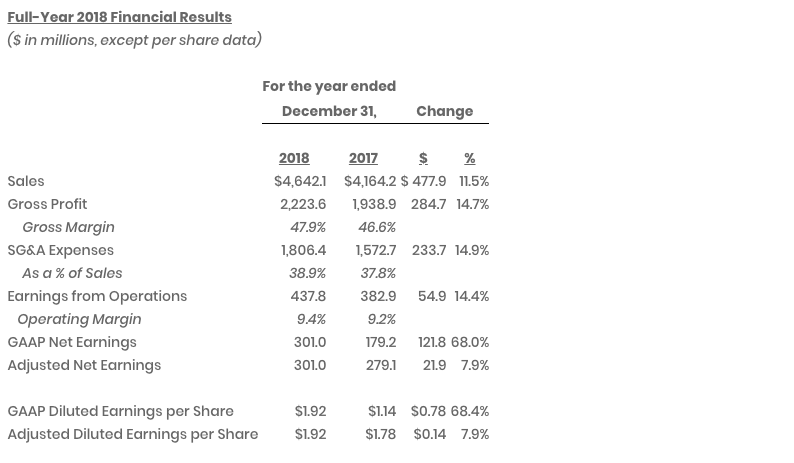 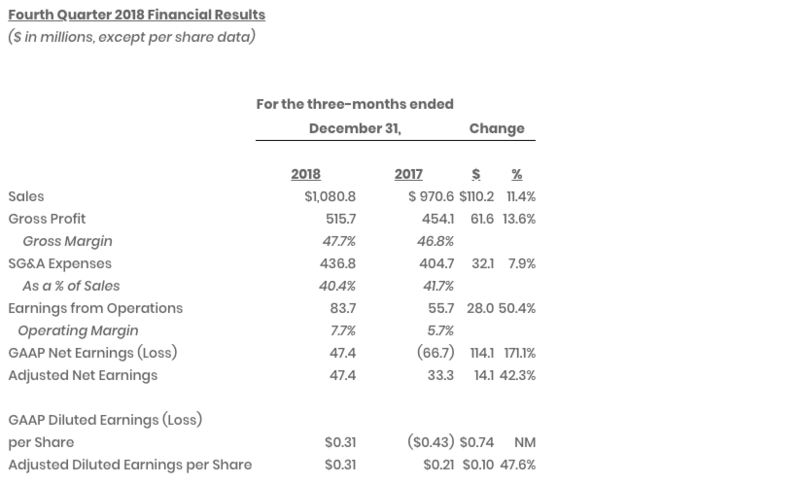 For the first quarter of 2019, the company believes it will achieve sales in the range of $1.275 billion to $1.300 billion, and diluted earnings per share of $0.70 to $0.75. 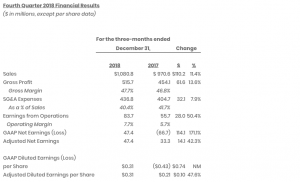 These amounts include the impact of existing foreign exchange rates and a shift in some sales between the first quarter and second quarter due to the timing of Easter in late April 2019. 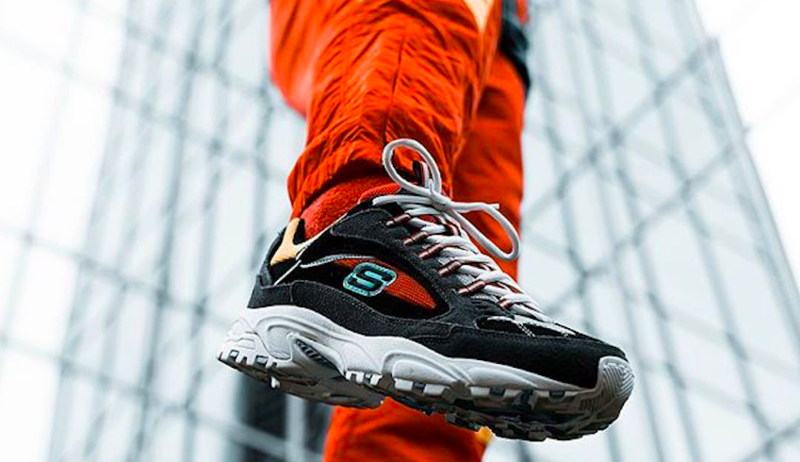 Skechers expects that its annual effective tax rate in 2019 will be in the range of 14 percent to 18 percent.